According to his official Facebook page, Ethan “The Wolverine” Goss’ amateur featherweight title fight with Derek Wright has been cancelled due to Wright’s inability to obtain medical clearance. This fight was to be Goss’ next title conquest in a bid to become the most prolific and decorated featherweight in the burgeoning Pittsburgh MMA scene. While no one from Gladiators of the Cage (GOTC) or Derek Wright’s camp have confirmed officially, Goss is indeed indicating that he will not be fighting for the amateur featherweight crown or at featherweight for that matter. Also included in Goss’ message to his facebook friends and fans, he dropped the bombshell that another opponent has been named. 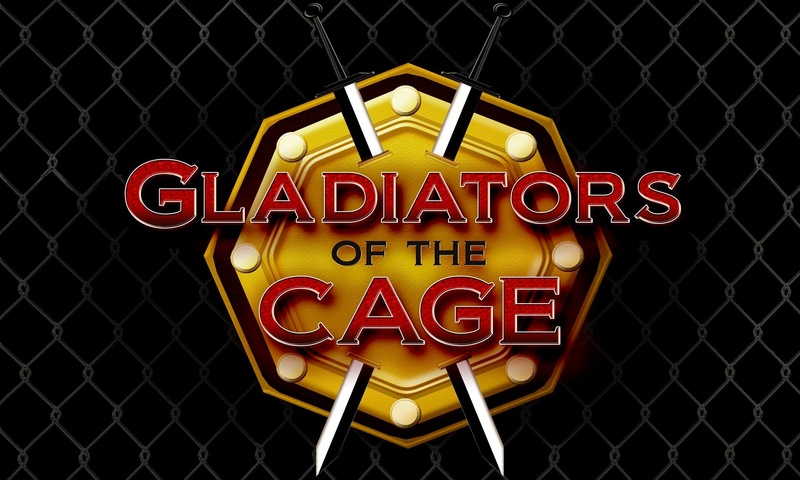 On Saturday, May 3rd, Ethan Goss will be fighting Cody “Lenny” Karlheim in a Lightweight showdown for the vacant Gladiators of the Cage Lightweight championship. “Lenny” Karlheim is taking the title fight with Goss on six days’ notice. As is usually the case with last minute fights, Karlheim will meet Goss at Lightweight, instead of Featherweight, to account for time that couldn’t be spent on cutting weight. Karlheim is a Dignan-Brumbaugh MMA Brazilian Jiu-Jitsu purple belt and was extremely disappointed in his last GOTC outing; Karlheim dropped a decision loss to Tobious Taylor at North Shore’s Rise to Power 4. The last GOTC Amateur Lightweight Champion was Travis List who defeated Shawn Downs to win the crown. List went on to win the GOTC Amateur Featherweight championship and then retire during the post-fight interview. Upon retirement, both championships were vacated.